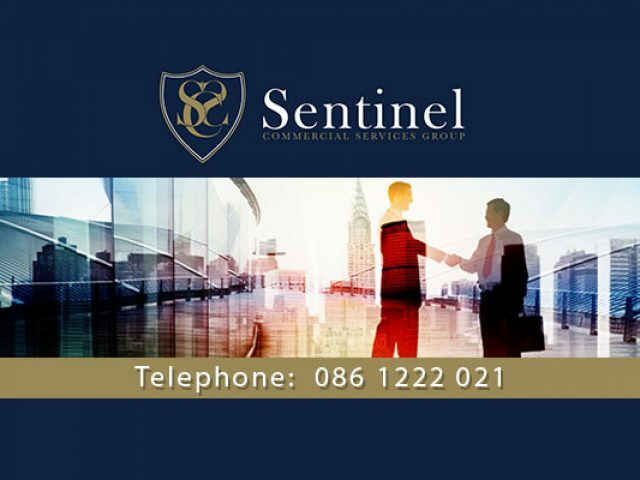 Sentinel Commercial Services Group is a specialised commercial property and business broking service provider. 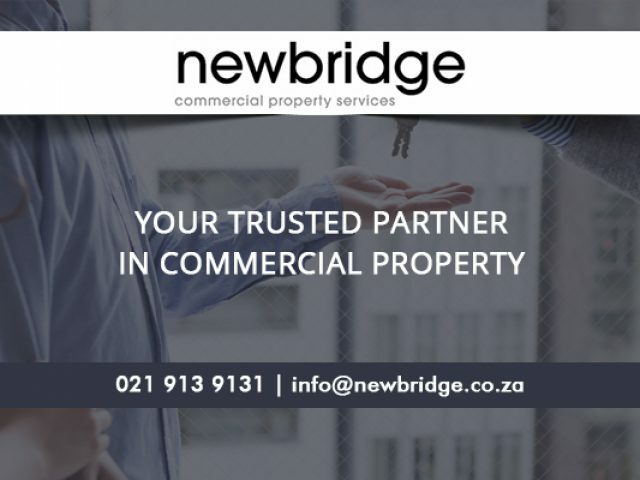 Newbridge is here to find a commercial space that meets your requirements. People that take care of arrangements for the buying, selling or renting of a property, residential, commercial or industrial, are known as realtors. Letting them take care of such a large task might be advisable, since the buying or selling of property is already an enormous decision. To make sure that your follow all the required steps, contact any of these estate agents in Kenilworth for assistance with property dealings in the area. The estate agents operating in this area are known for being driven and hardworking, which means that they are the perfect partners to have on board when looking to buy a new house, or sell your existing one. Realtors work in close connection with large organisations such as banks, property solicitors and mortgage brokers, so they can assist you in taking care of all the necessary paperwork to ensure that your transaction abides to local legislation. The estate agents in Kenilworth will listen to your housing requirements and ensure that you find a property that suits your taste and has all you need. Since this is quite a popular area, due to its proximity to Cape Town, be sure to get in touch with any of the companies listed below to start your property search as soon as possible. Own a business in Kenilworth?